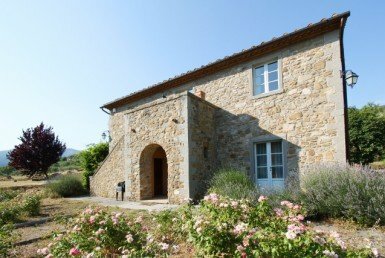 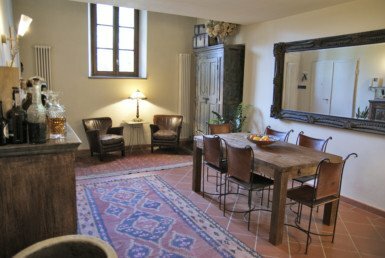 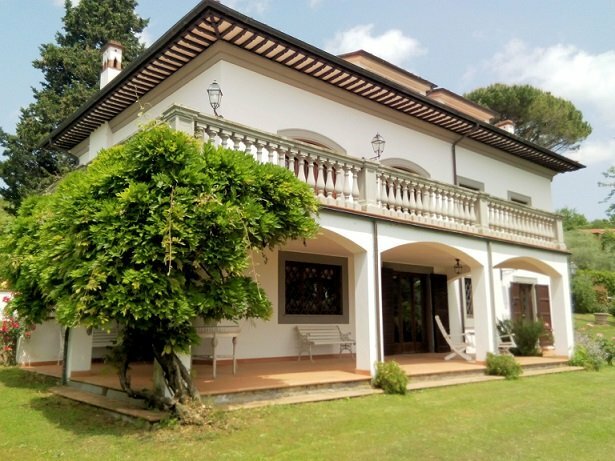 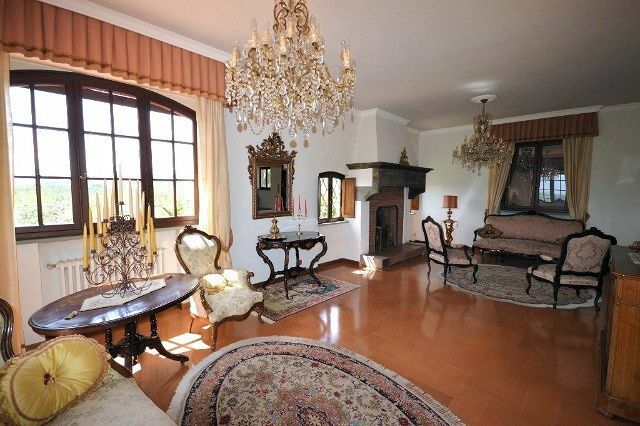 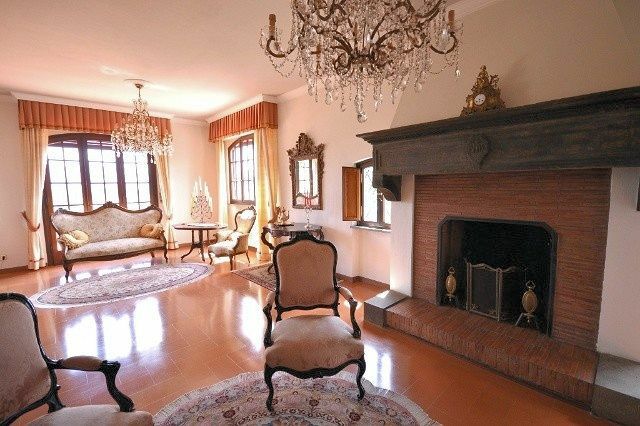 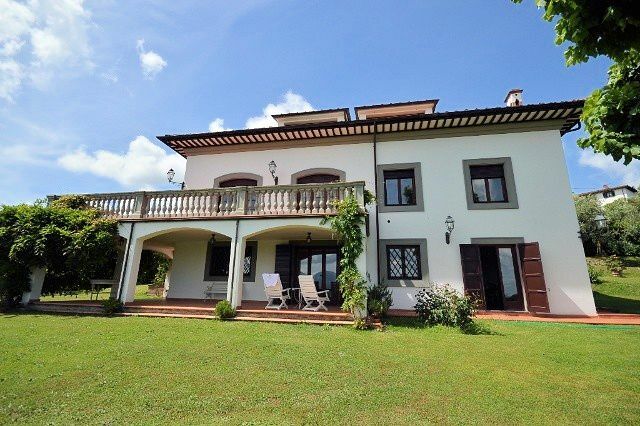 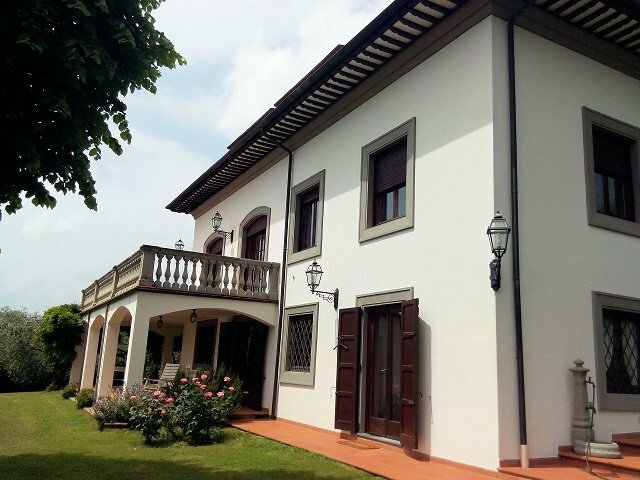 Noble Fully renovated villa of about 410 sqm in Sant’Alessio, on the wine road of Lucca province. 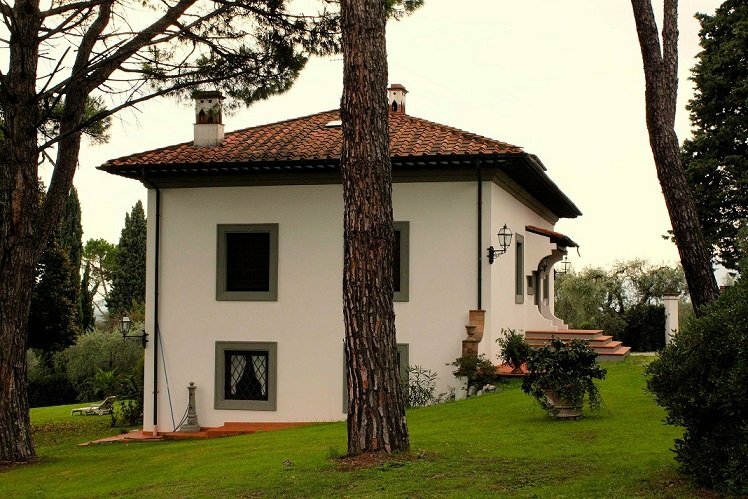 It takes few minutes to get to the centre of the city which is distant about 3 km. 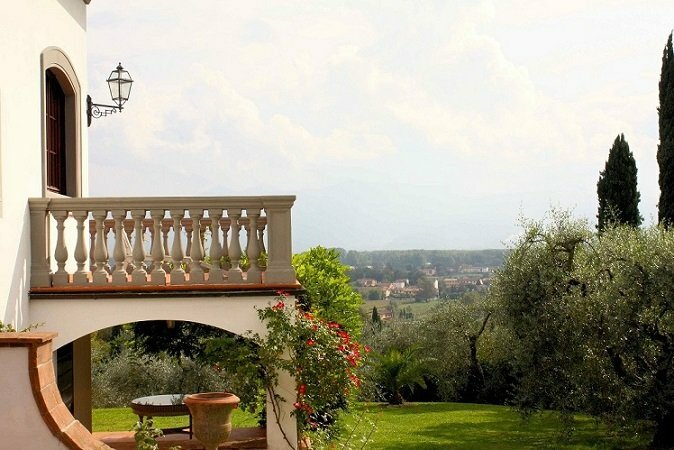 The villa has a really evocative panoramic view on the city and on the surroundings. 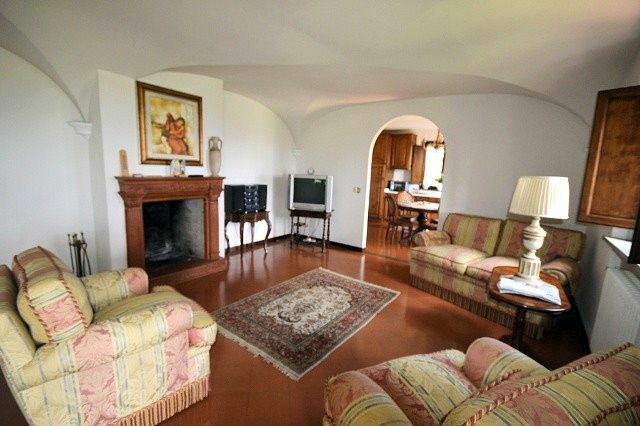 The property has great privacy and calmness and at the same time the house is not secluded but in a residential area. 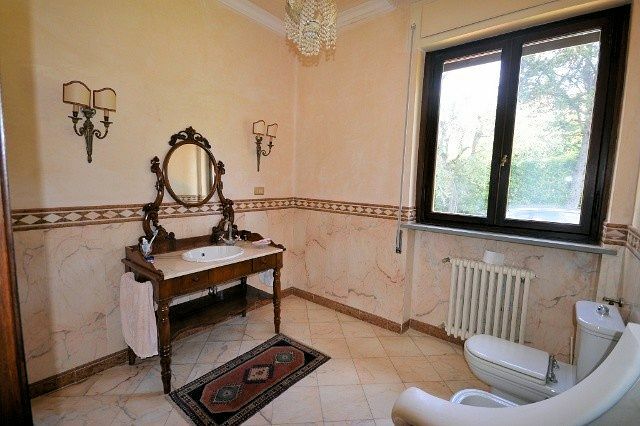 This is very known area by strangers who spent their holiday there and then have bought a property. 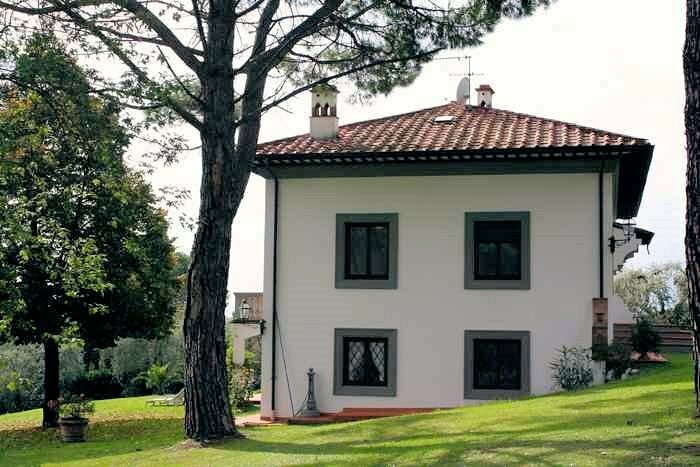 – Ground floor: porch of 40 sqm, wide living room with fire place, kitchen, walk-in closet or bedroom, bathroom made by marble, loundry and cellar. 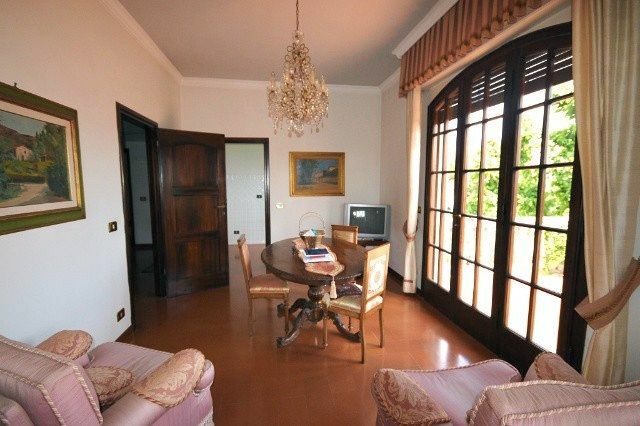 – First floor: panoramic terrace of 40 sqm, hallway, living room with vintage fire place, 2 double bedrooms, marble bathroom, kitchena and dining room. 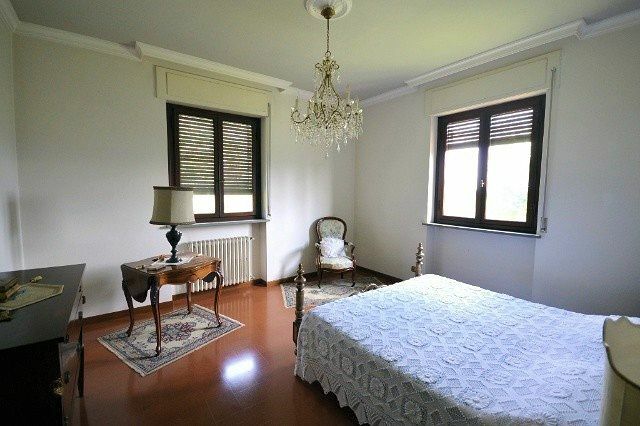 – Attic: one double bedroom, bathroom, studio. 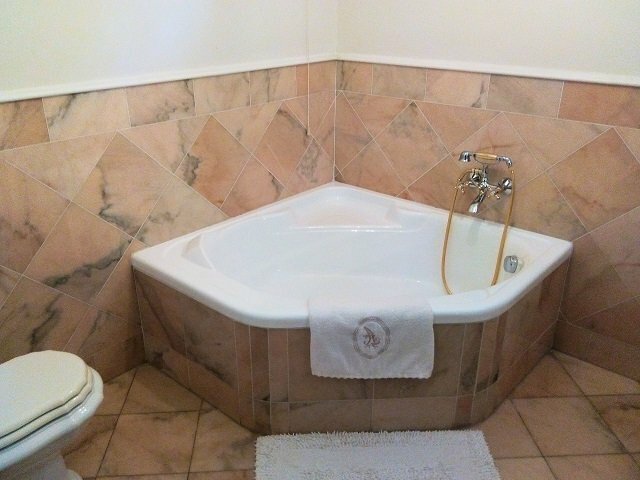  The property has been lovely renovated by the current owners who kept high standards but not excessive. 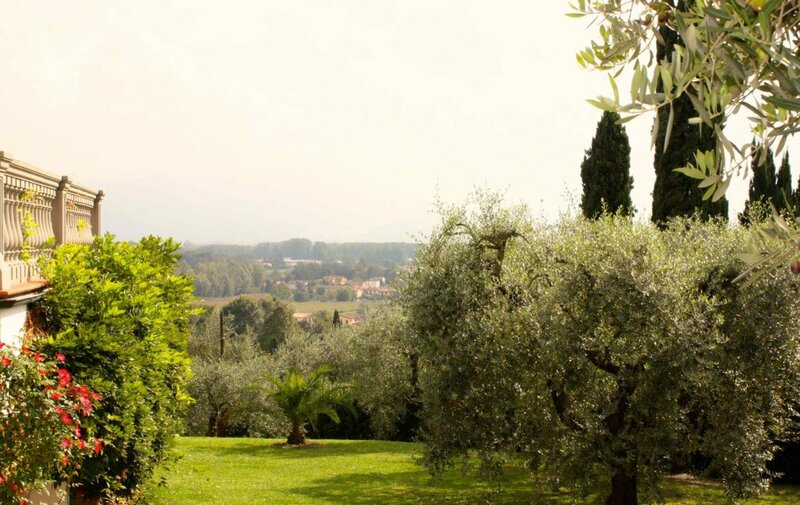 A fenced-in garden surrounds the villa, there’s also a olive grove, vineyard and fruit trees in 4000 sqm, where there’ s agarage too. 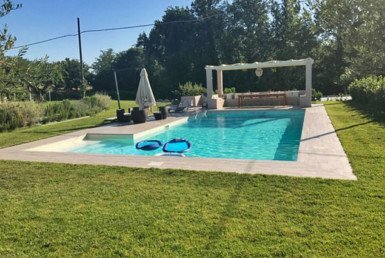 It is possible to build a swimming pool in front of the porch.